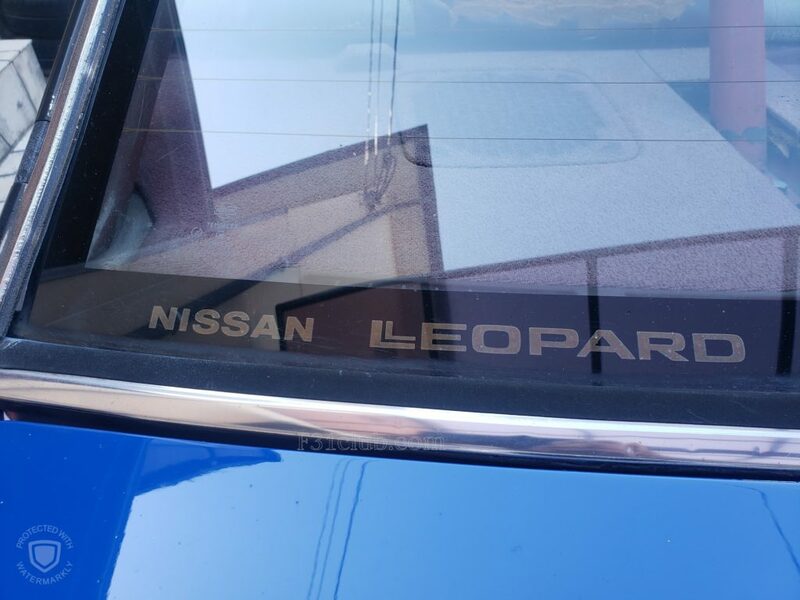 I contacted Shooting star on FB after he showed his F30 Leopard. 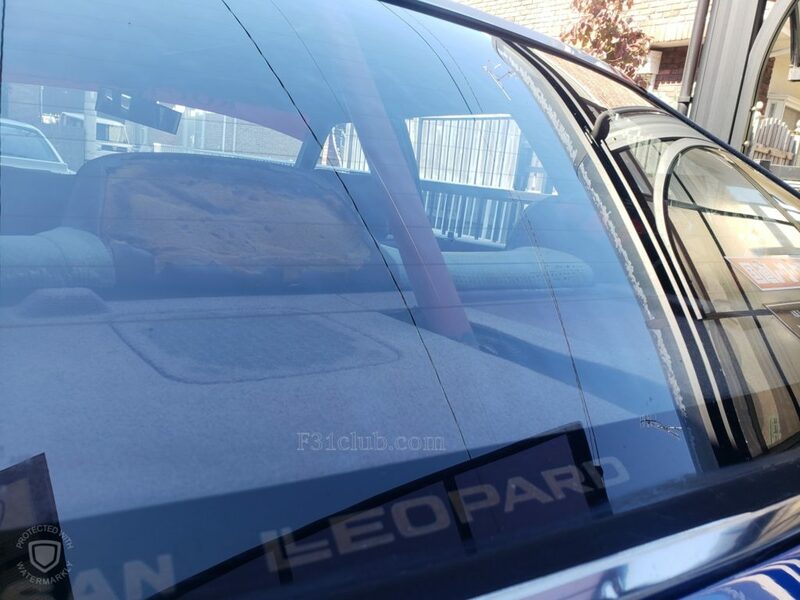 I have NEVER seen an F30 Leopard, so I asked him if I could see it if possible. 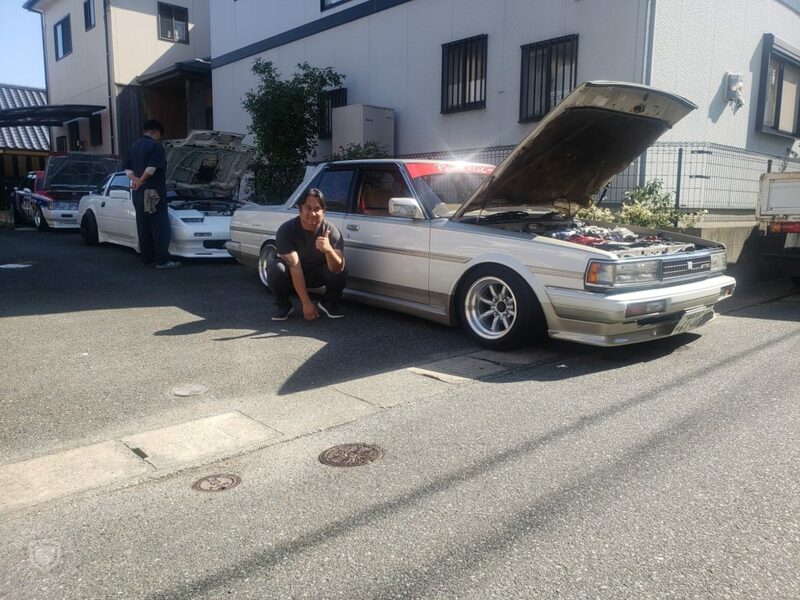 He said yes. 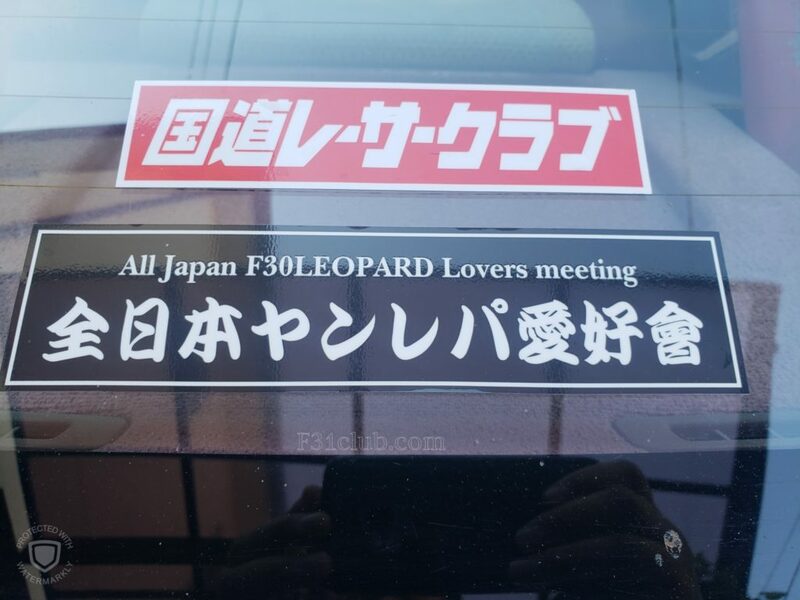 I was hoping time/date didn’t get lost in translation. 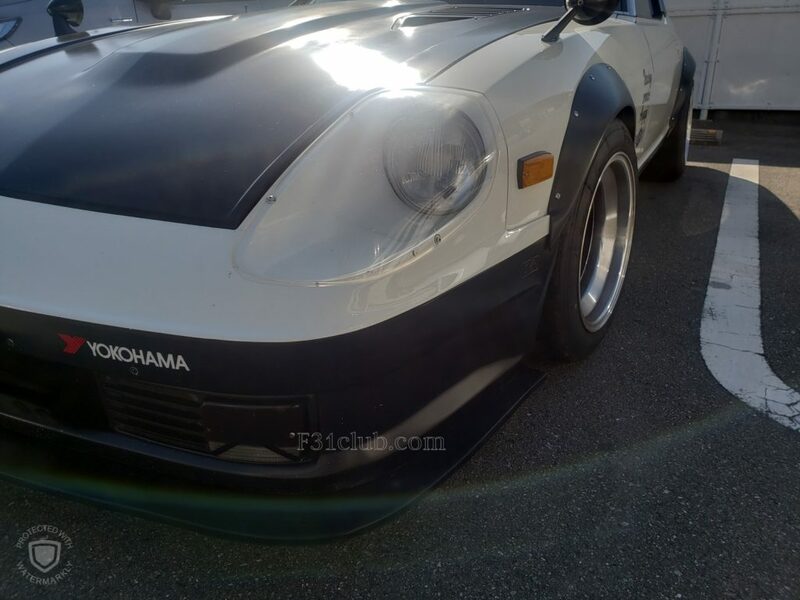 I also promised Rick M that I would try and ask about parts availability as he needed a corner lamp. 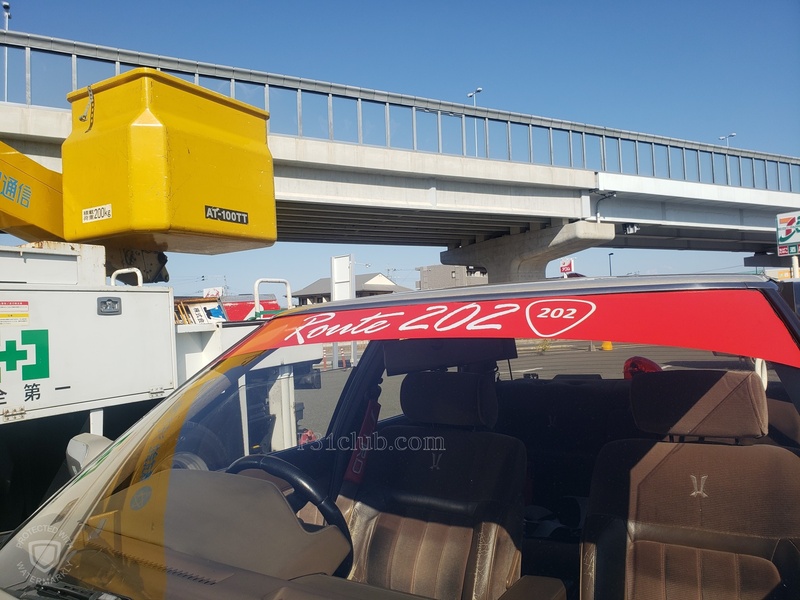 After taking the Nanakuma subway line from Tenjin station to Hashimoto station, I messaged him I was there. 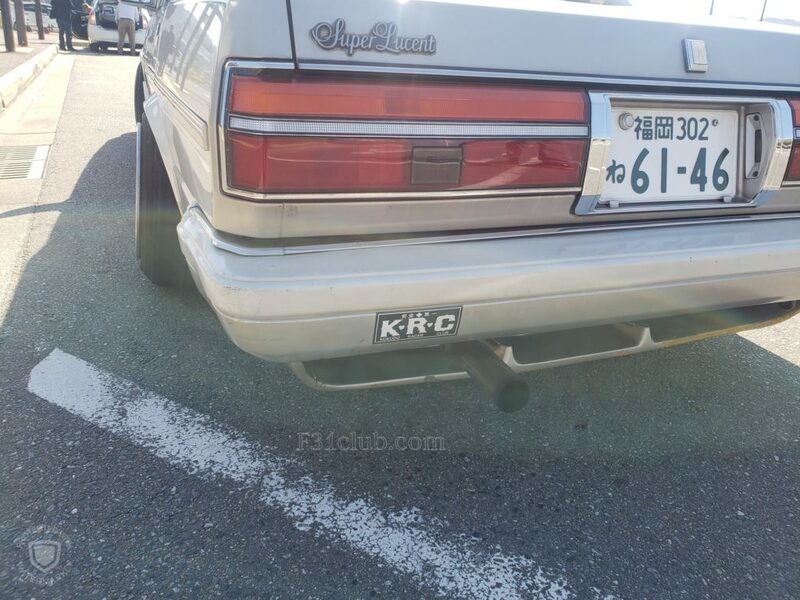 He rolled up in this Cresta. 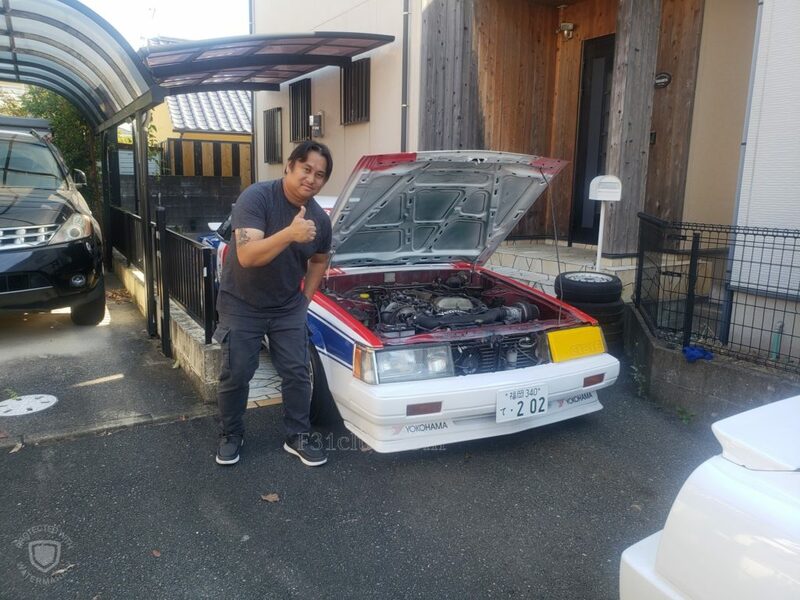 It was pretty awesome to see and he was very welcoming! 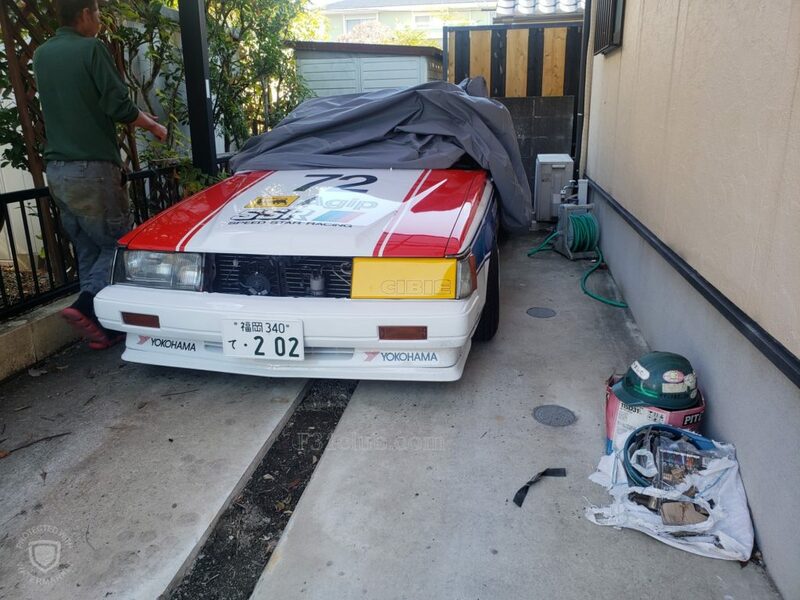 After a quick drive, we arrived at his house. 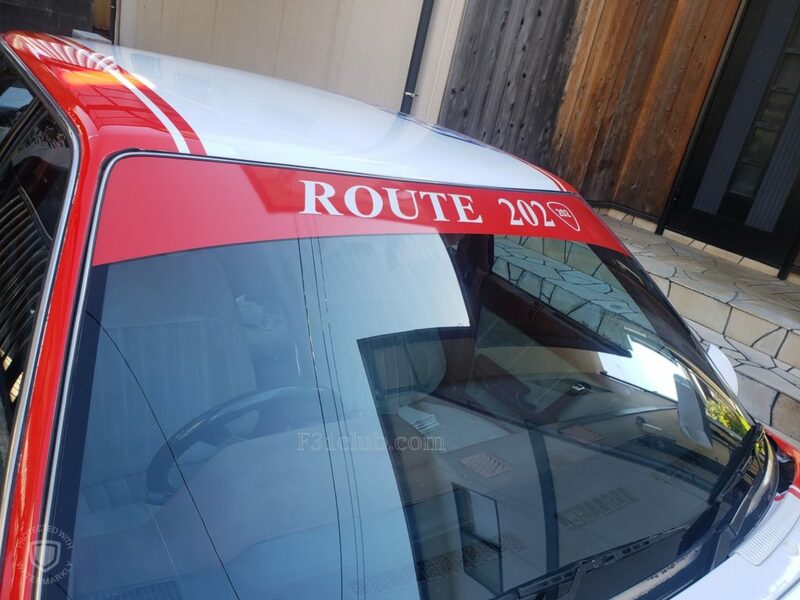 There I saw Route 202 cars. 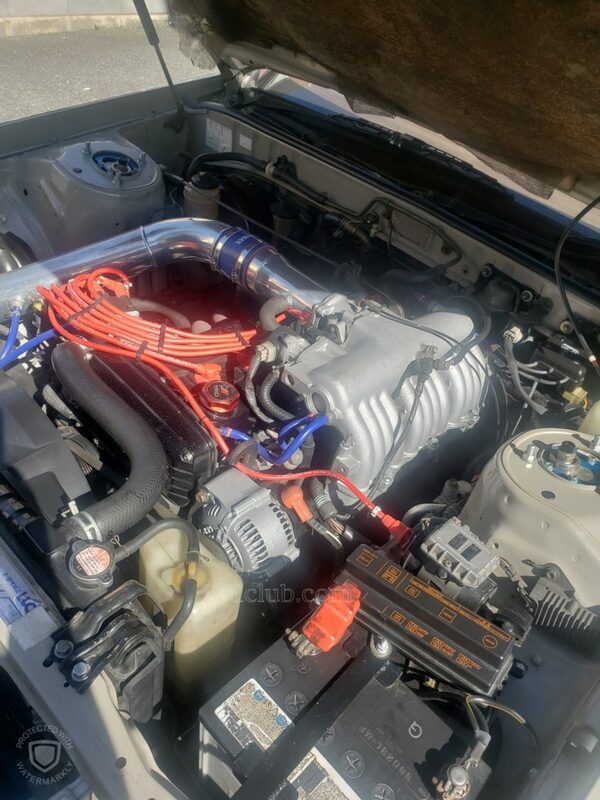 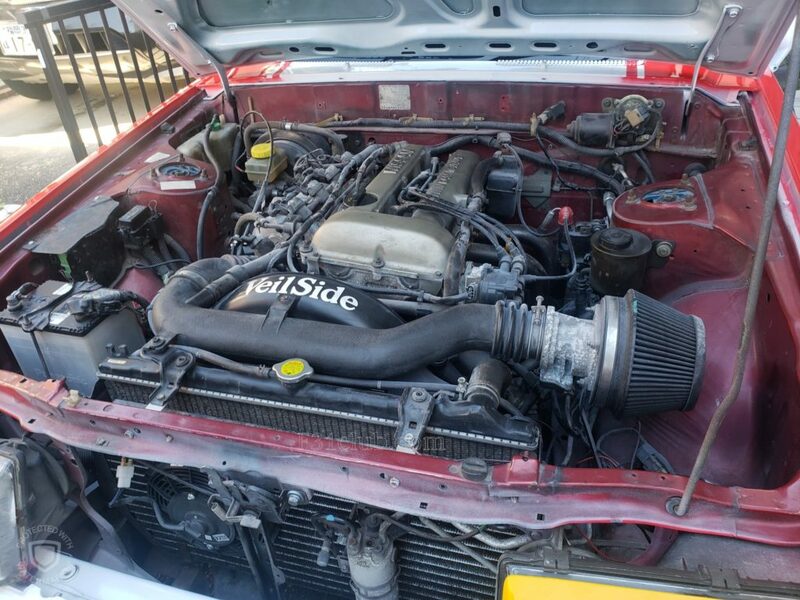 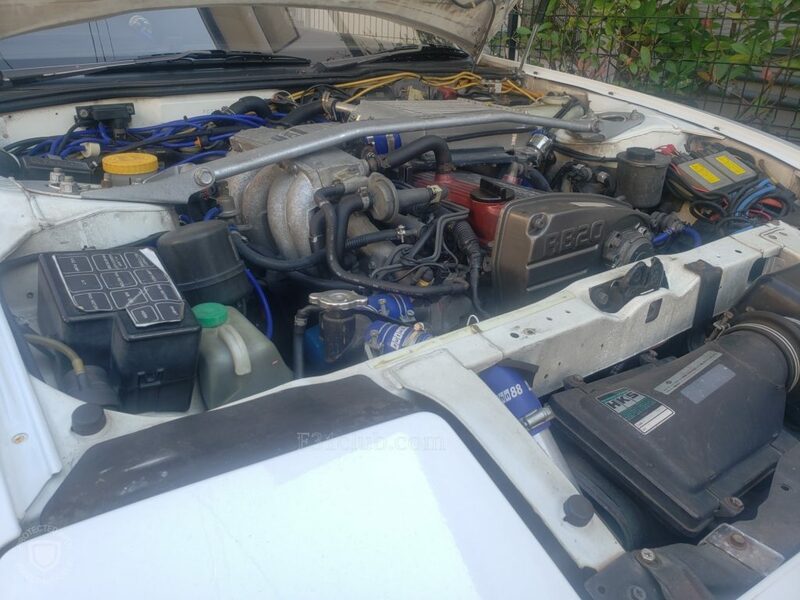 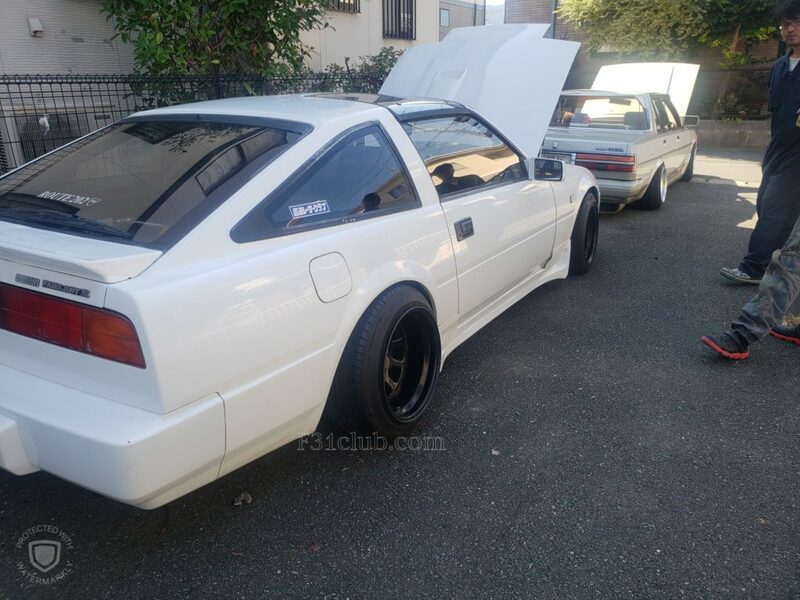 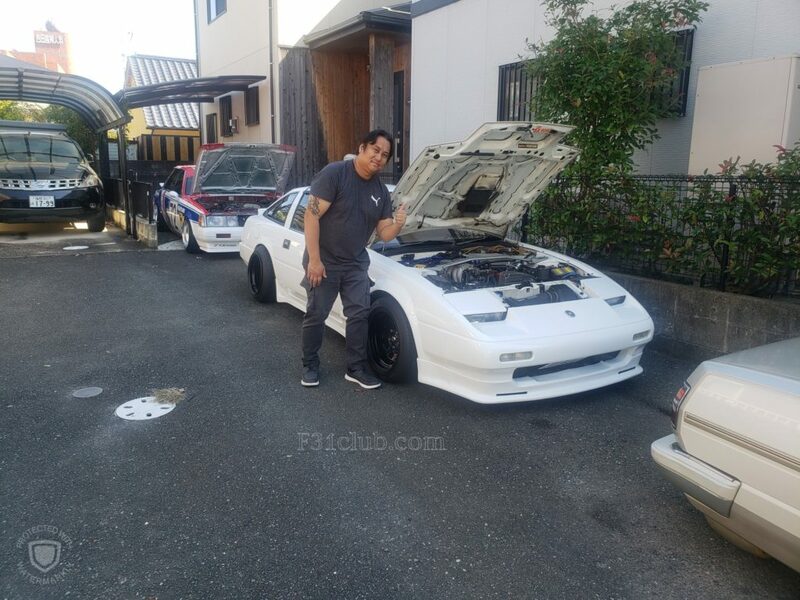 He started his Z31 (RB20) and then moved his F30 Leopard (SR20DE swapped) forward. 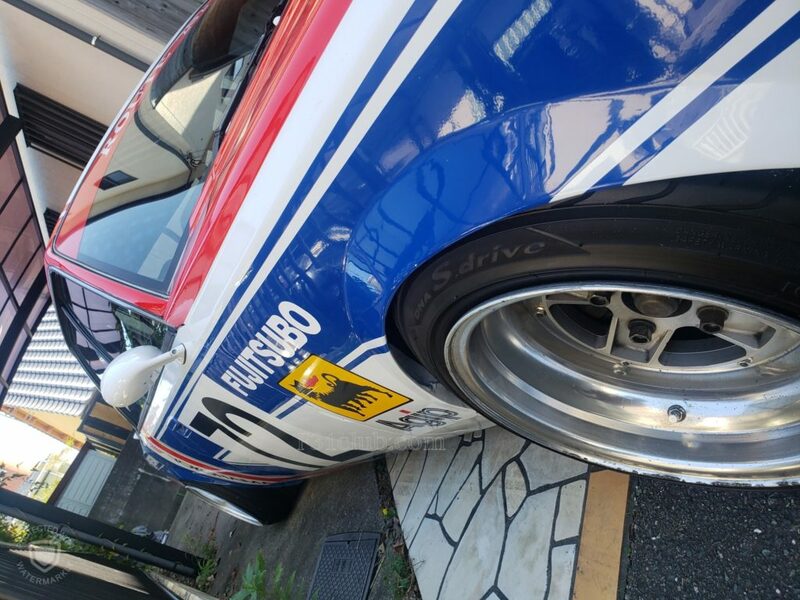 I took a ton of pictures! 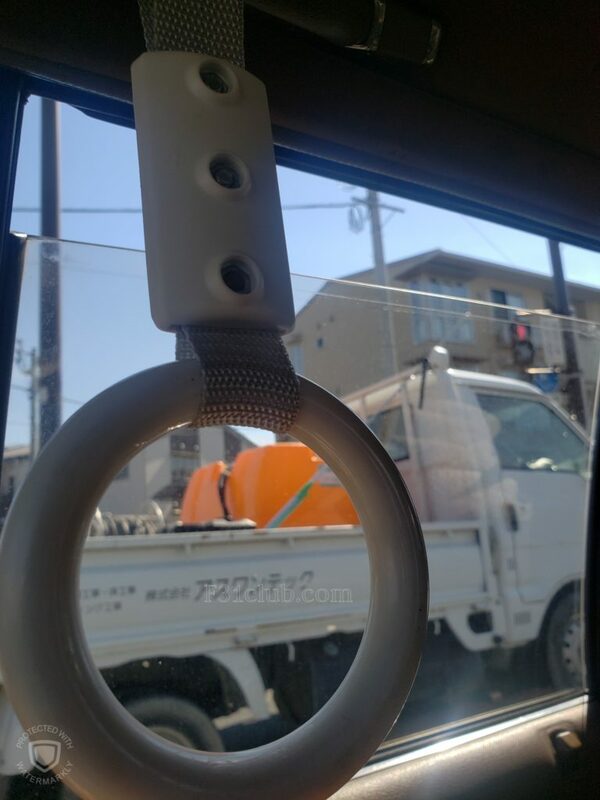 I asked if he still had to work and he said no. 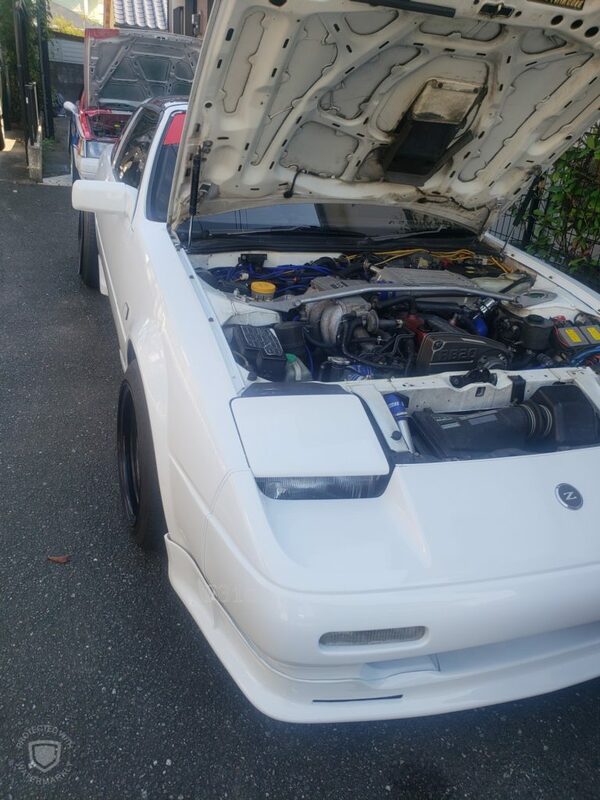 He asked what I wanted to do and I replied with another question. 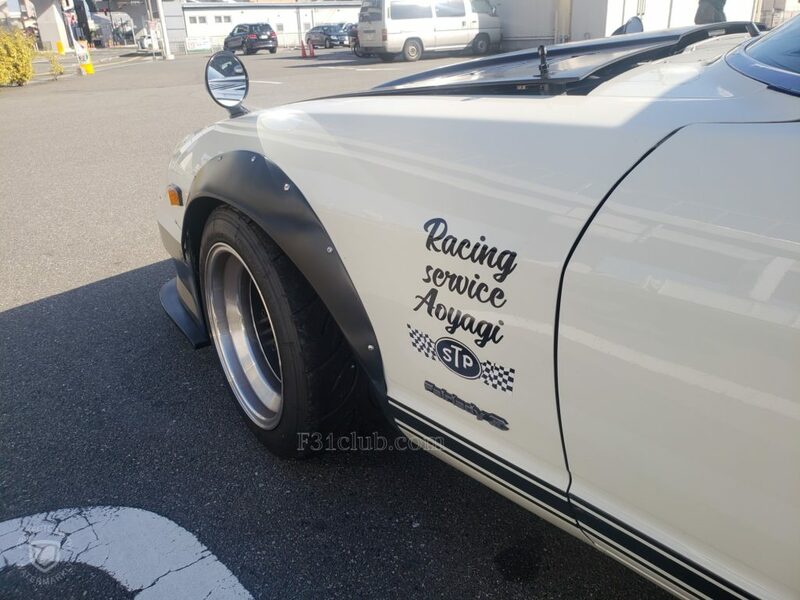 I asked if there was a tuning shop nearby, he made a call and said his friend’s shop was open, but he would need an hour. 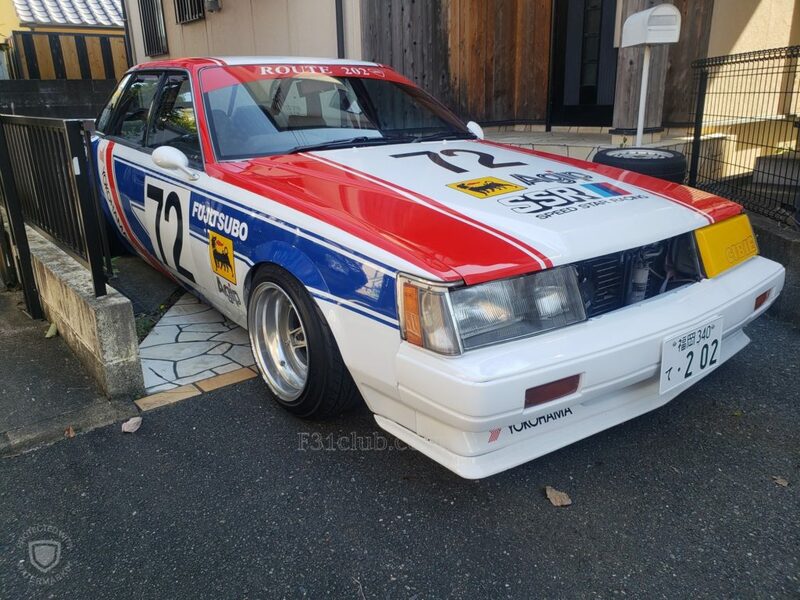 So we went for some ramen nearby. 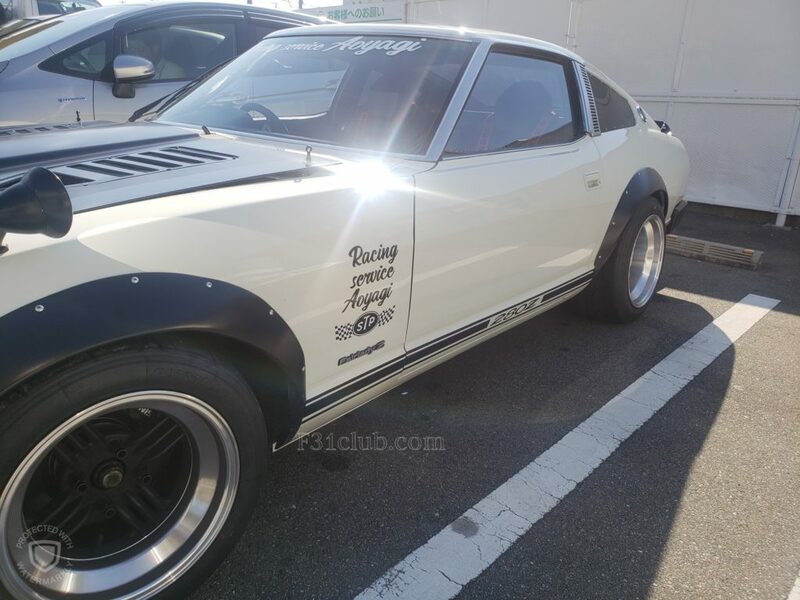 Then we met up with his friend who has a 280z and headed to the tuning shop. 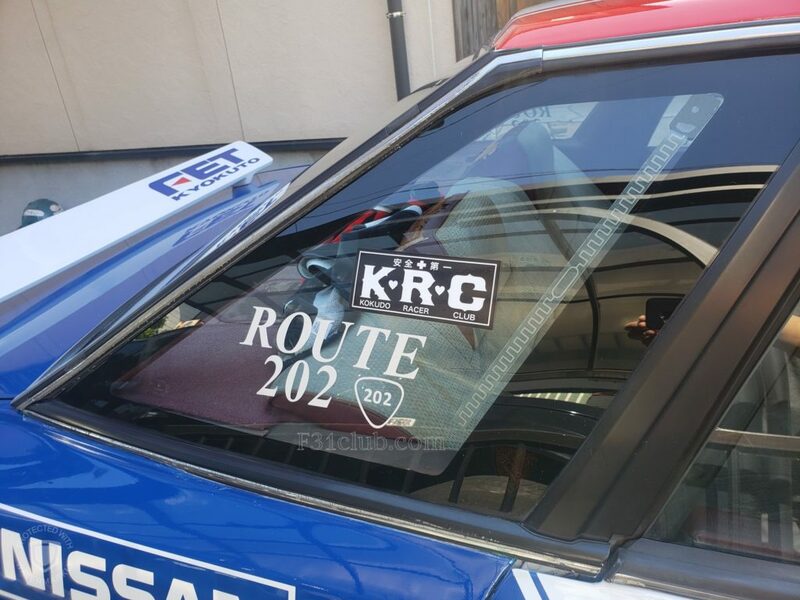 It was explained to me that the highway behind us was Route 202! 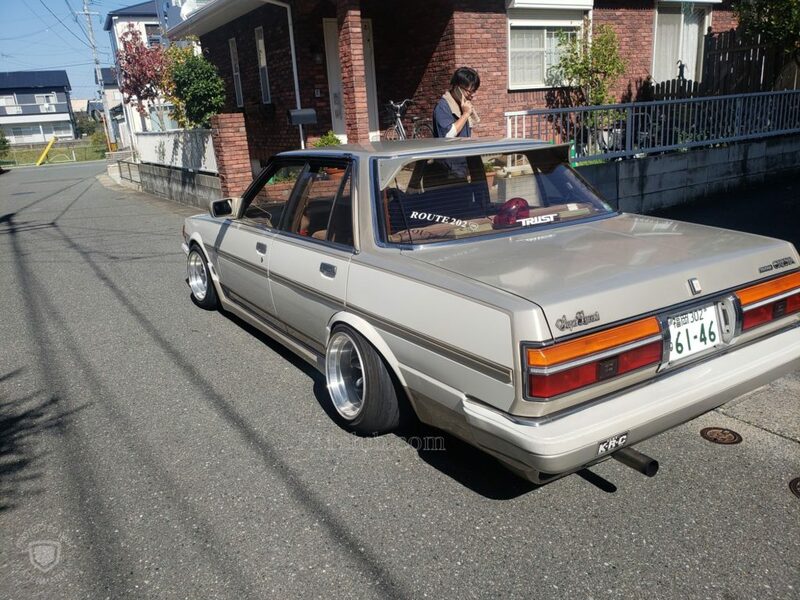 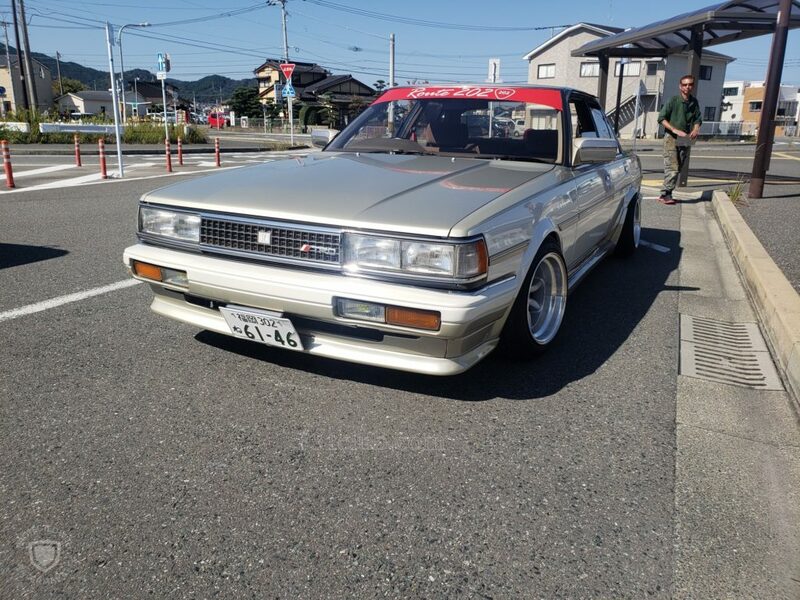 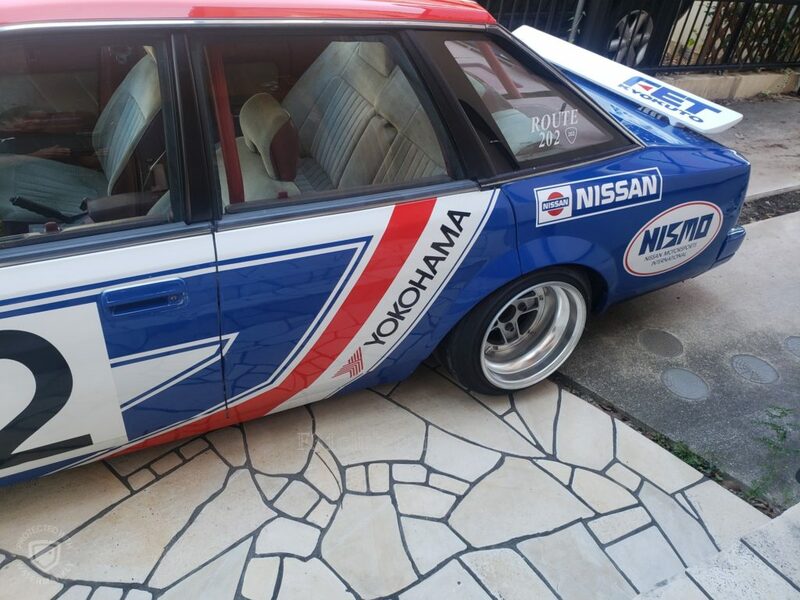 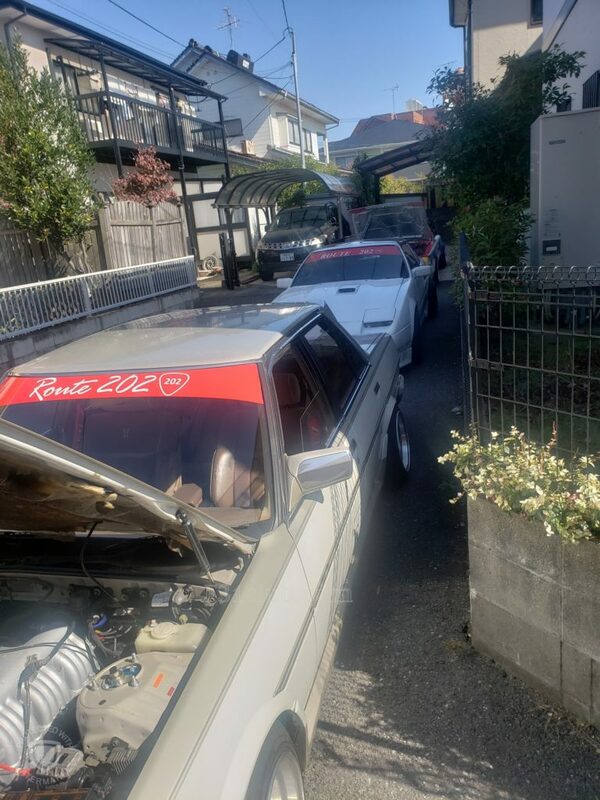 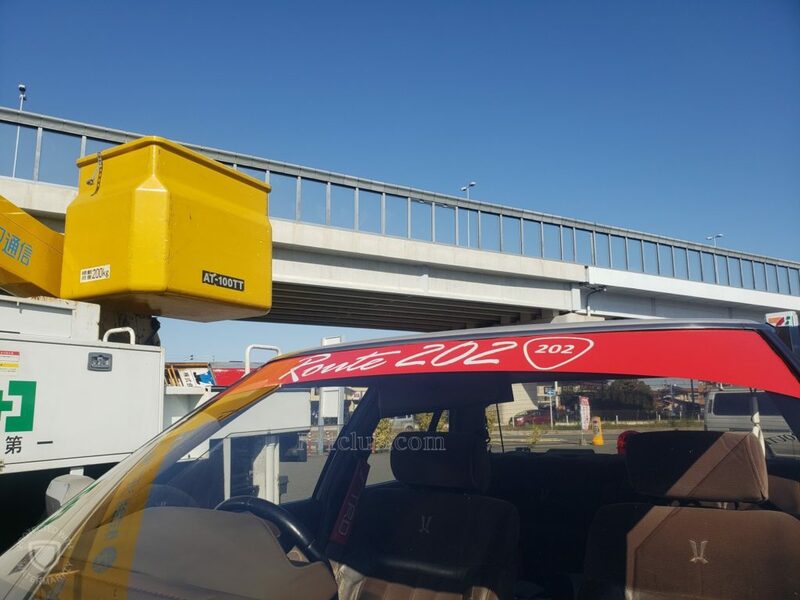 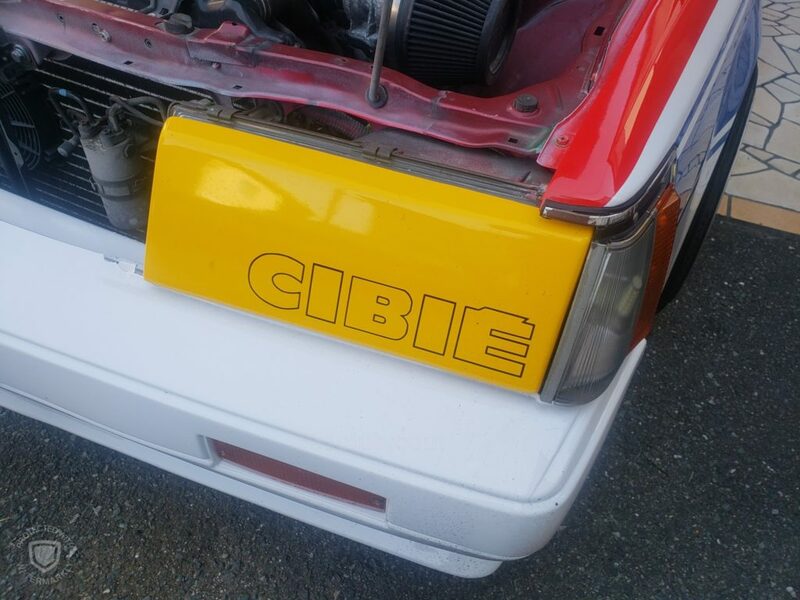 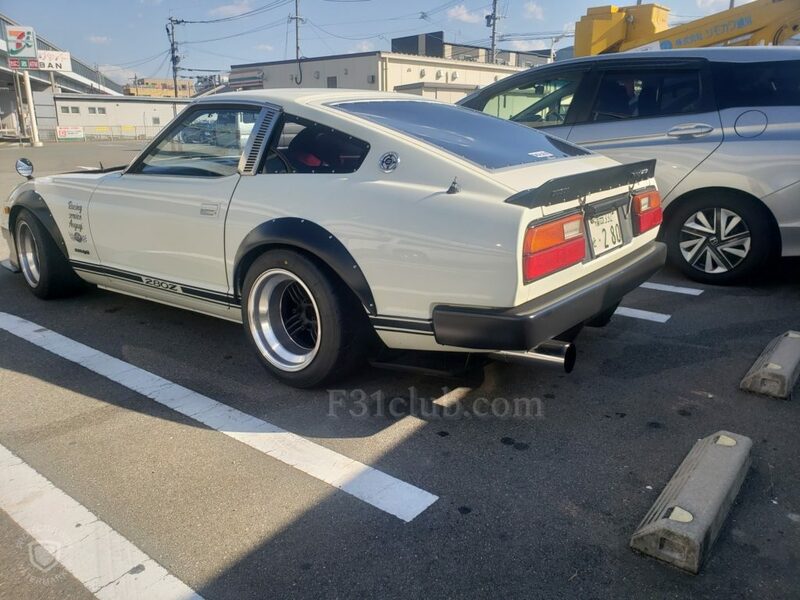 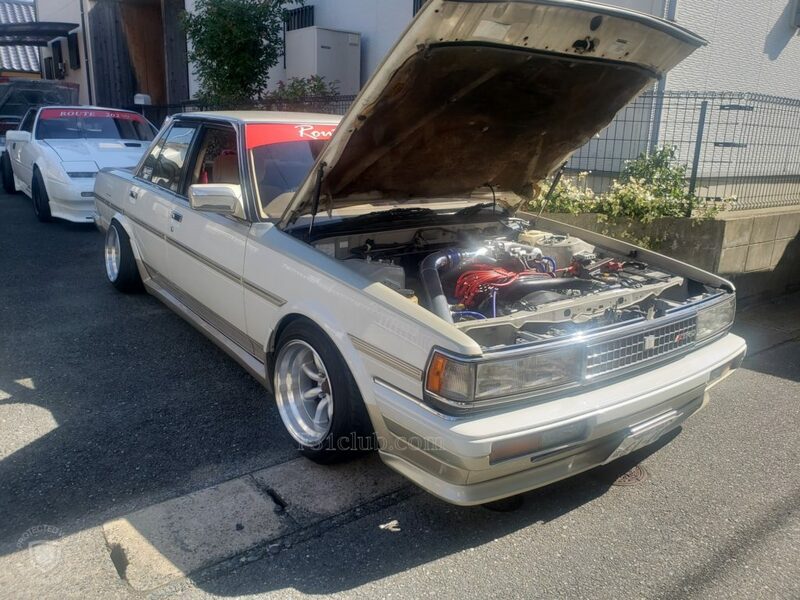 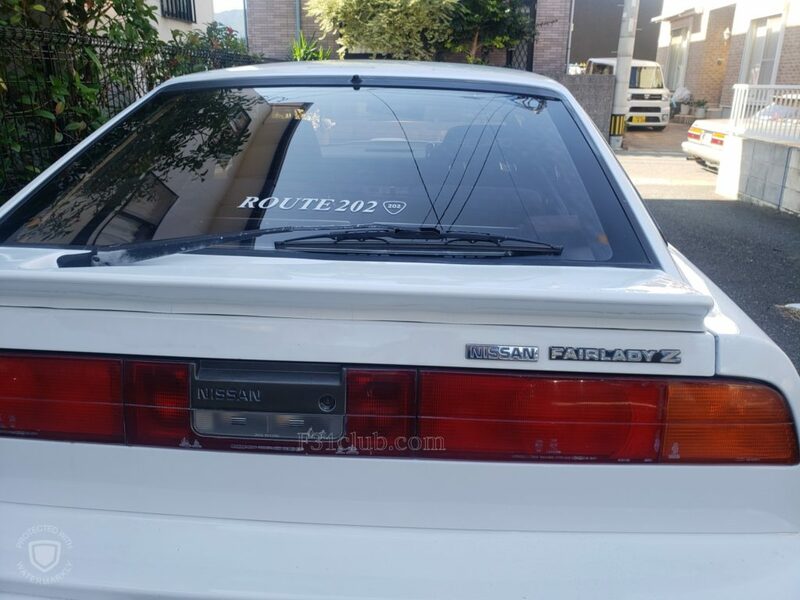 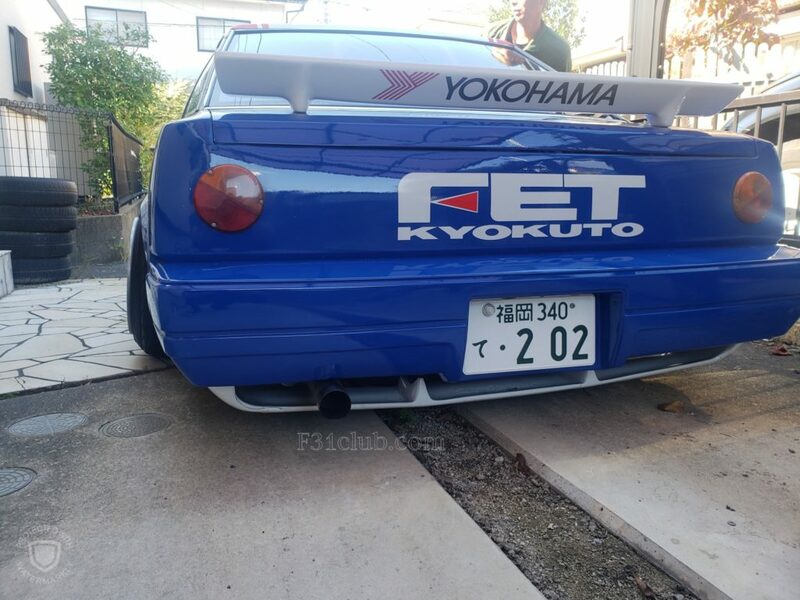 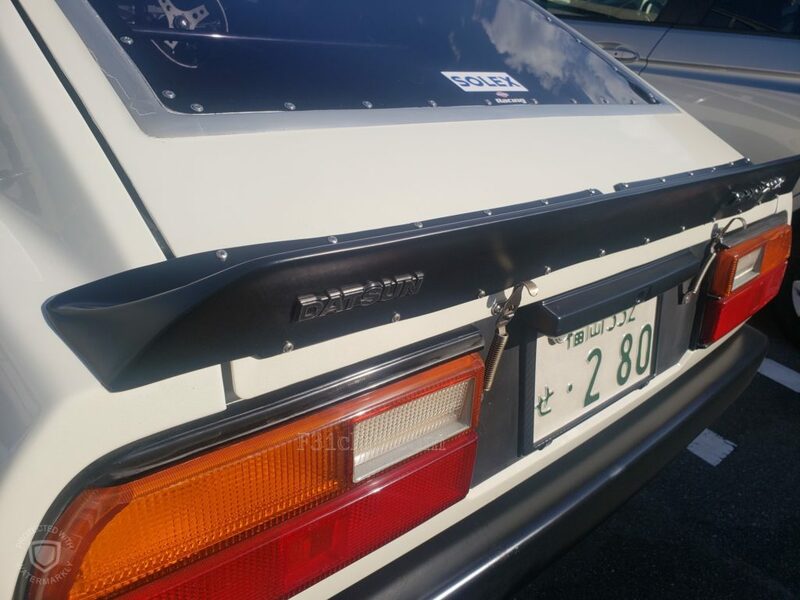 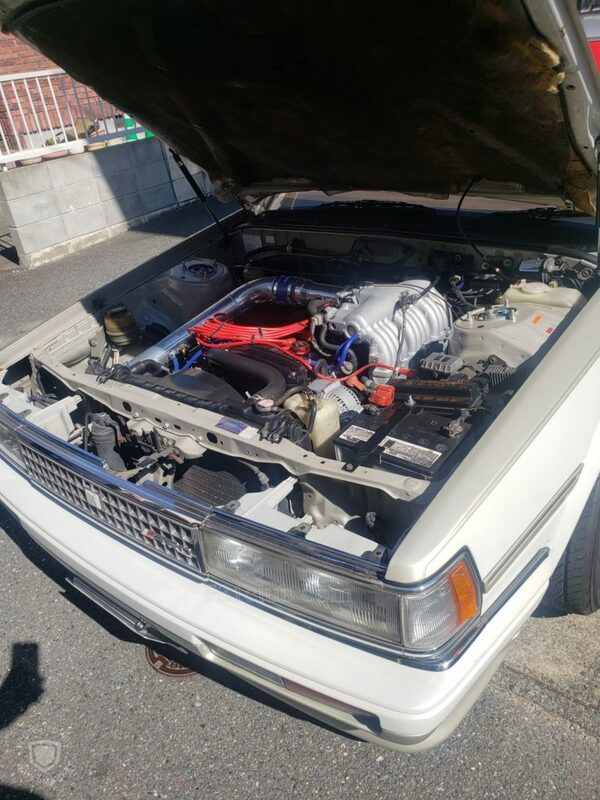 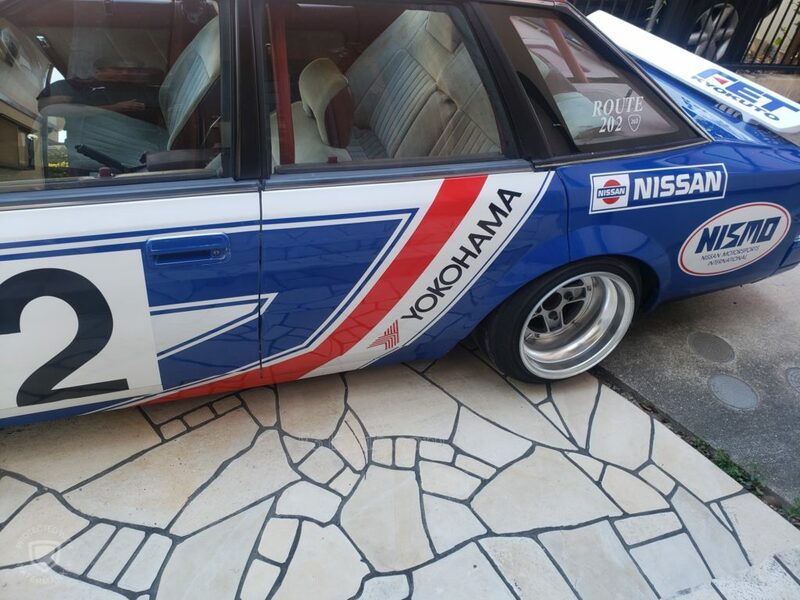 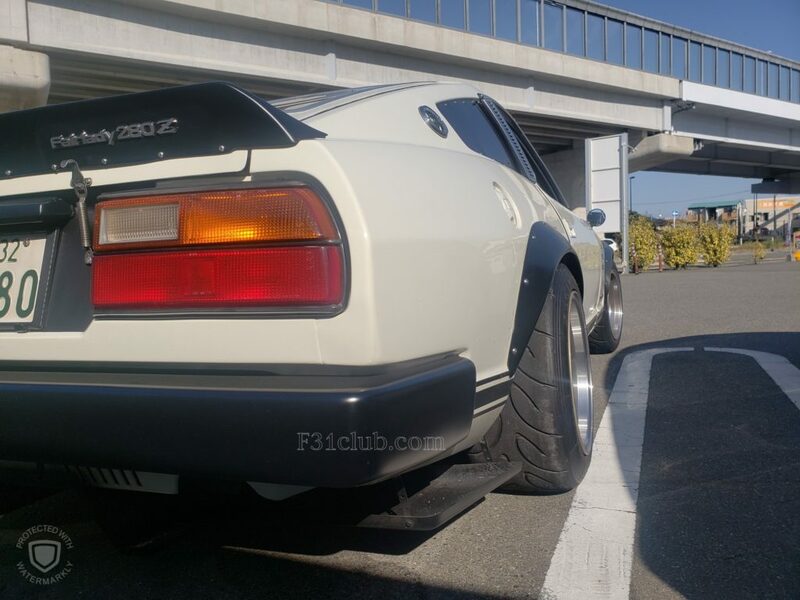 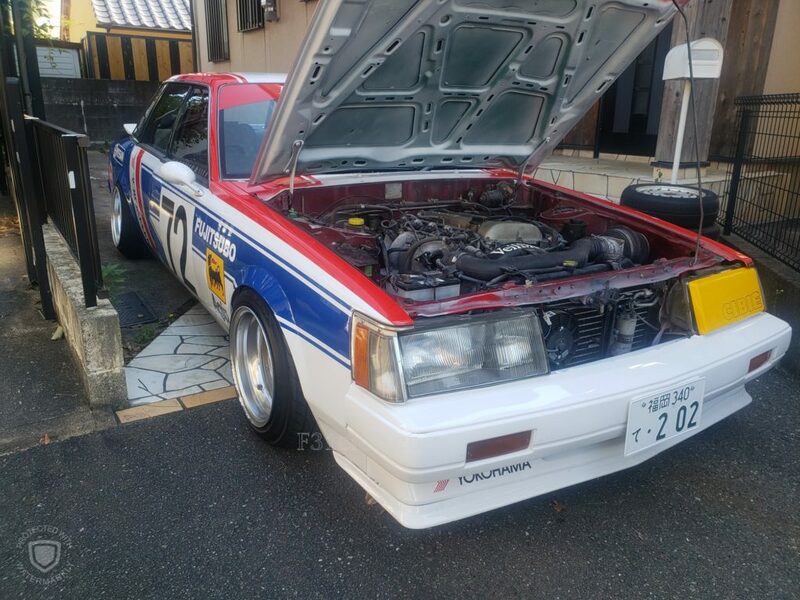 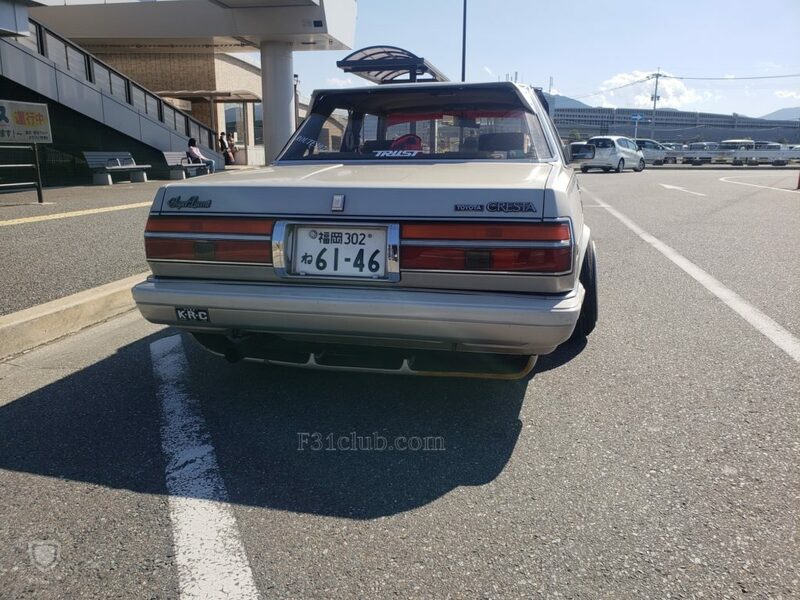 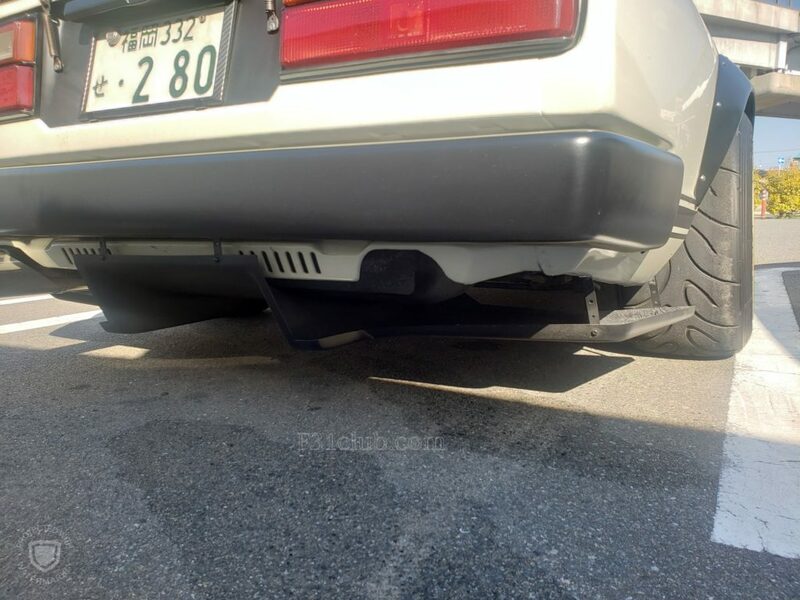 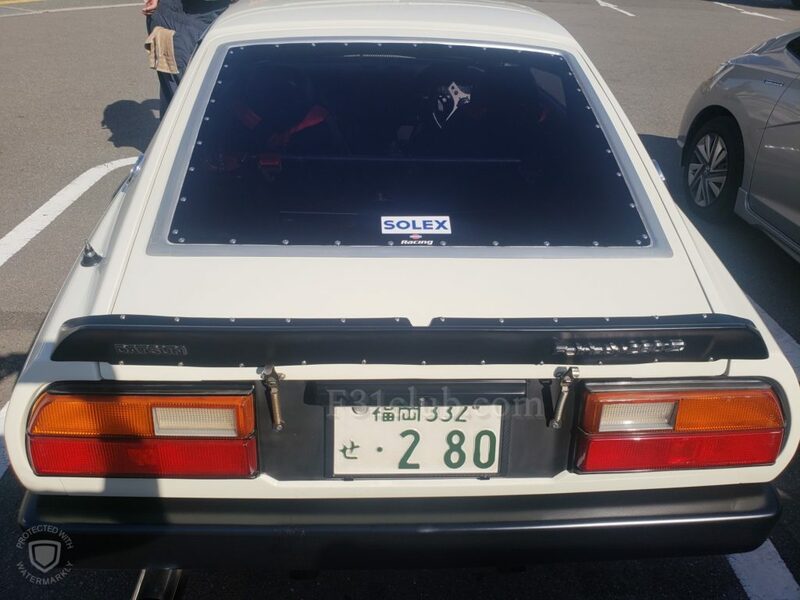 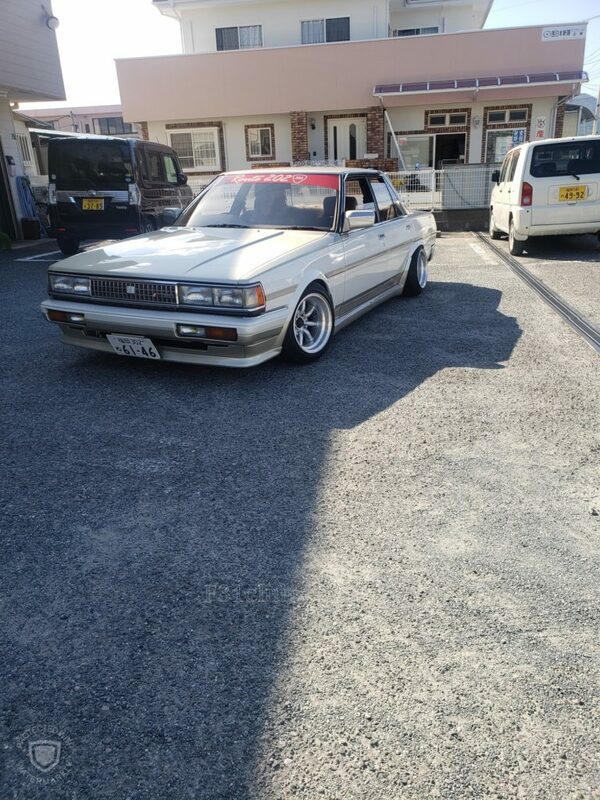 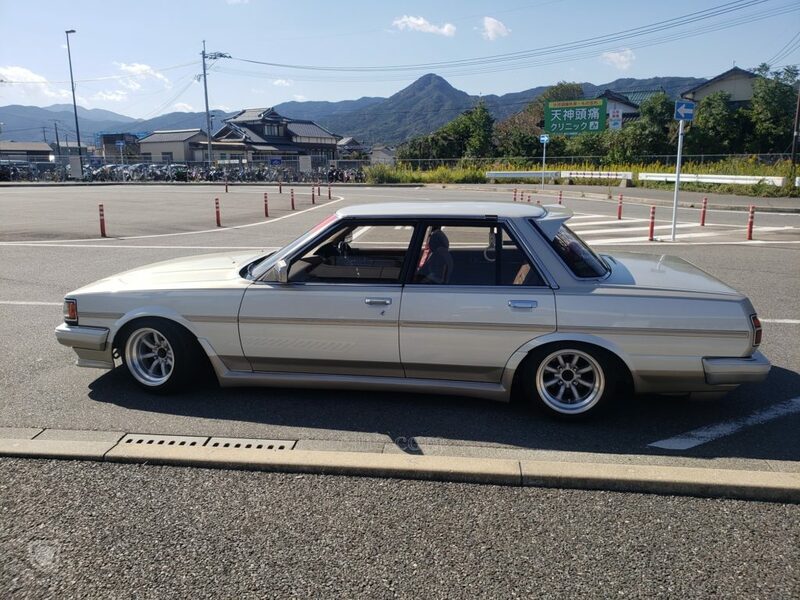 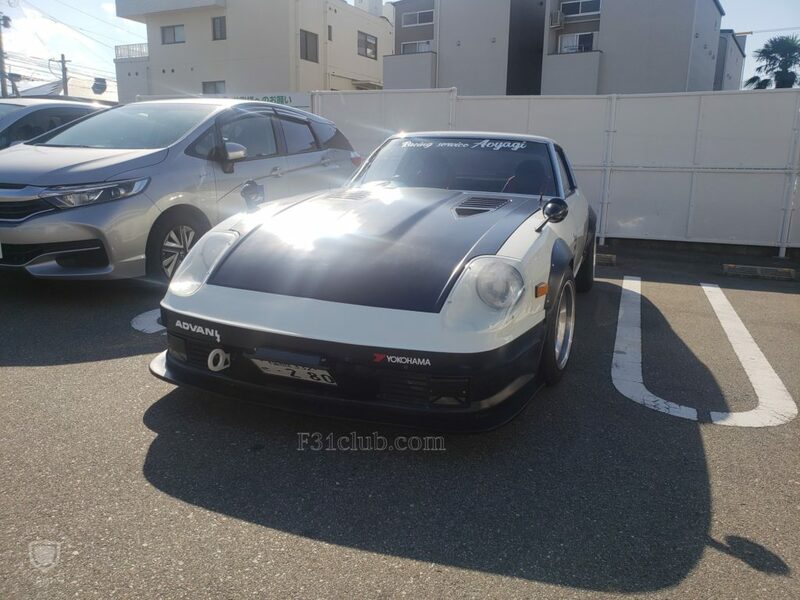 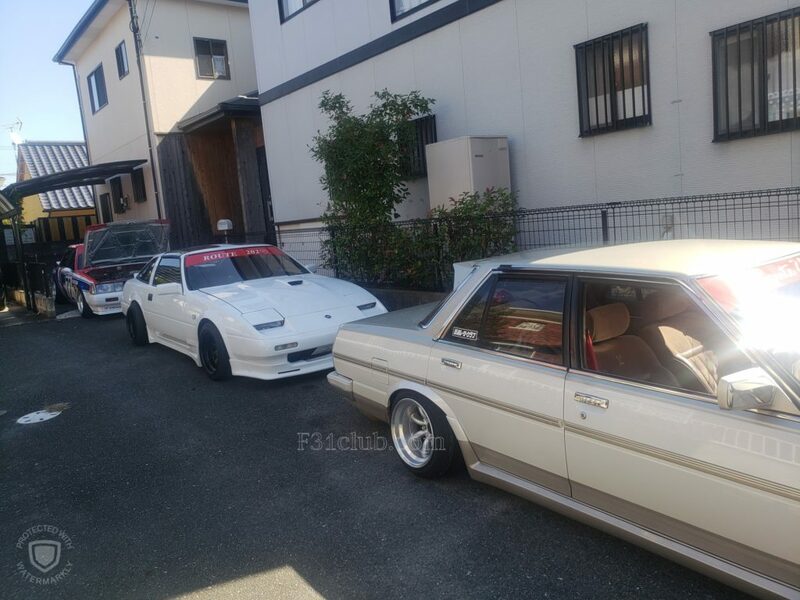 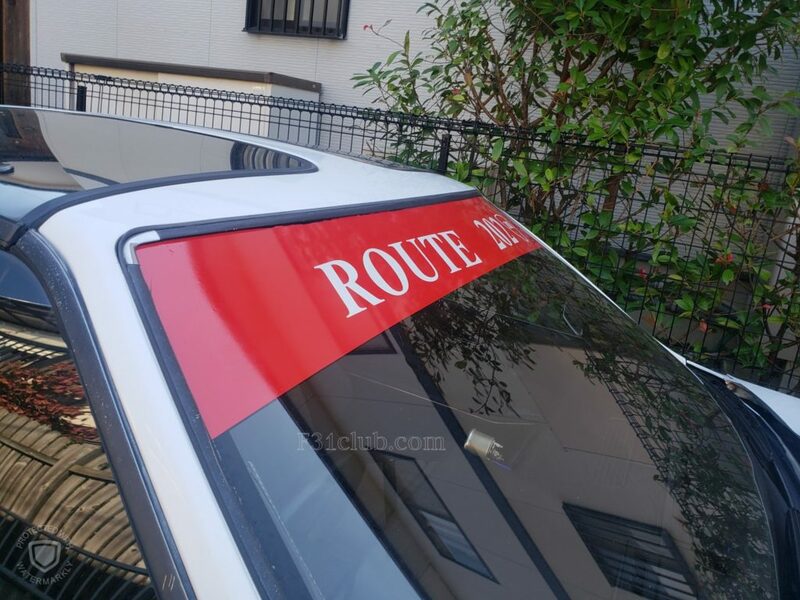 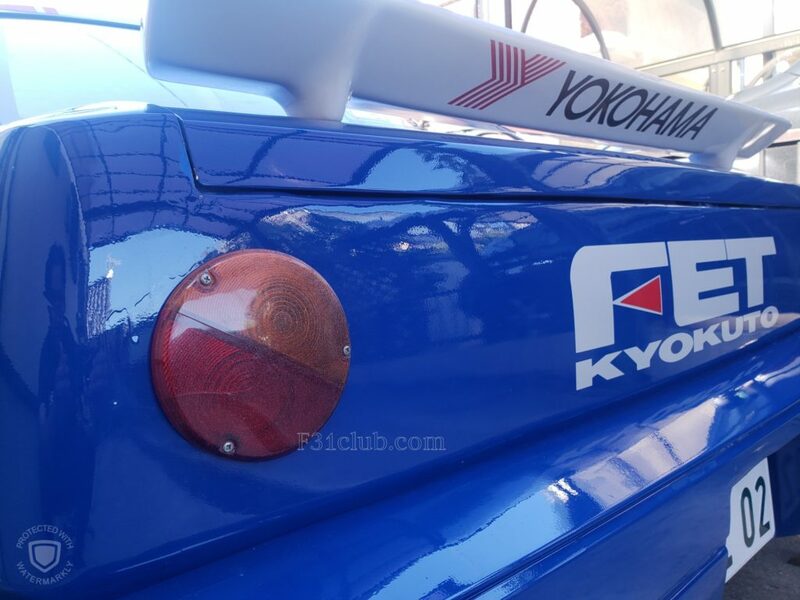 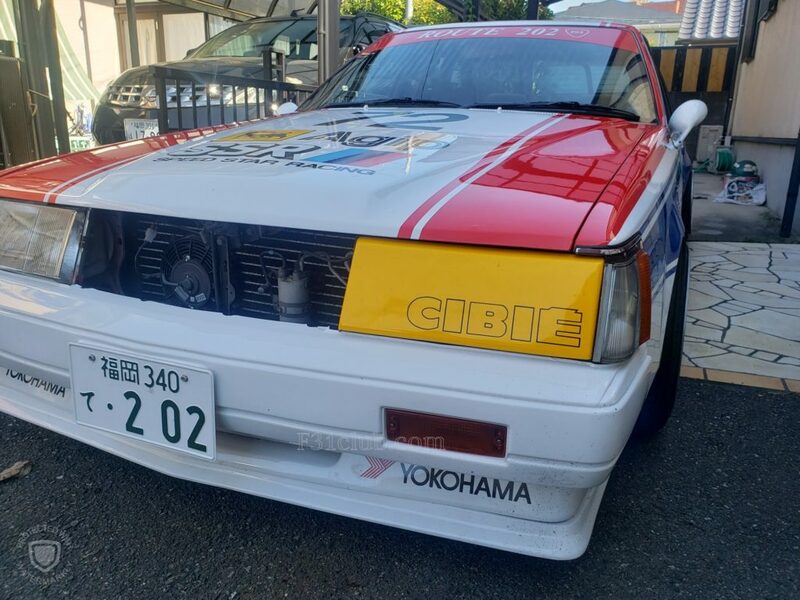 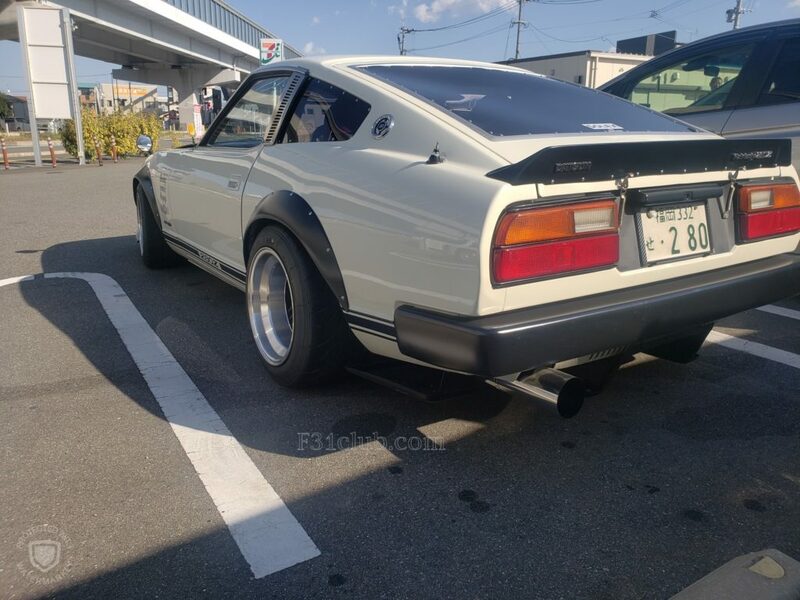 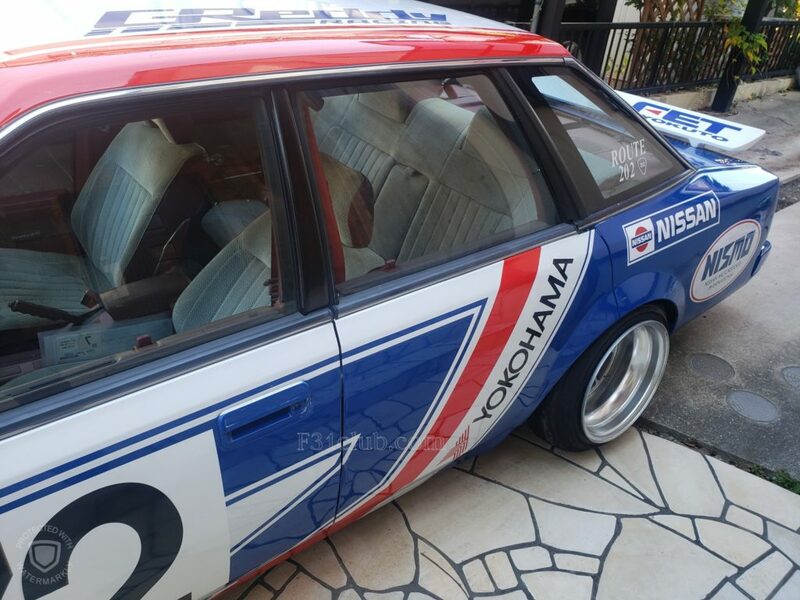 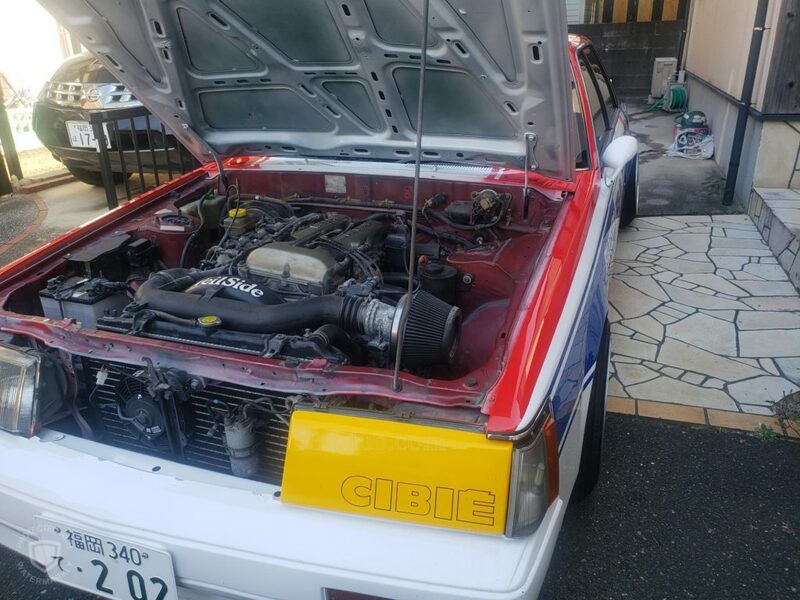 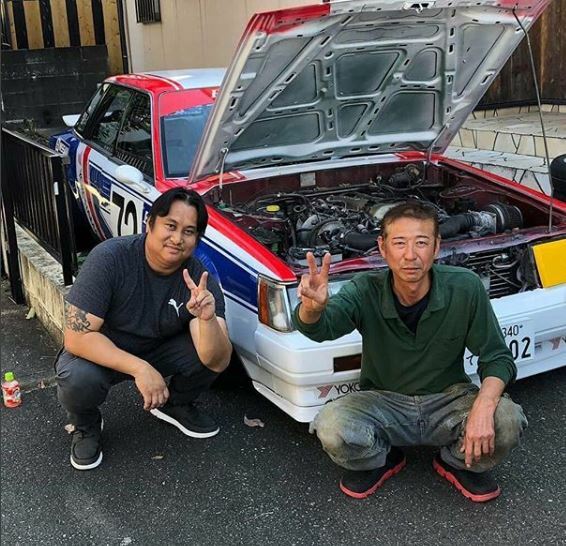 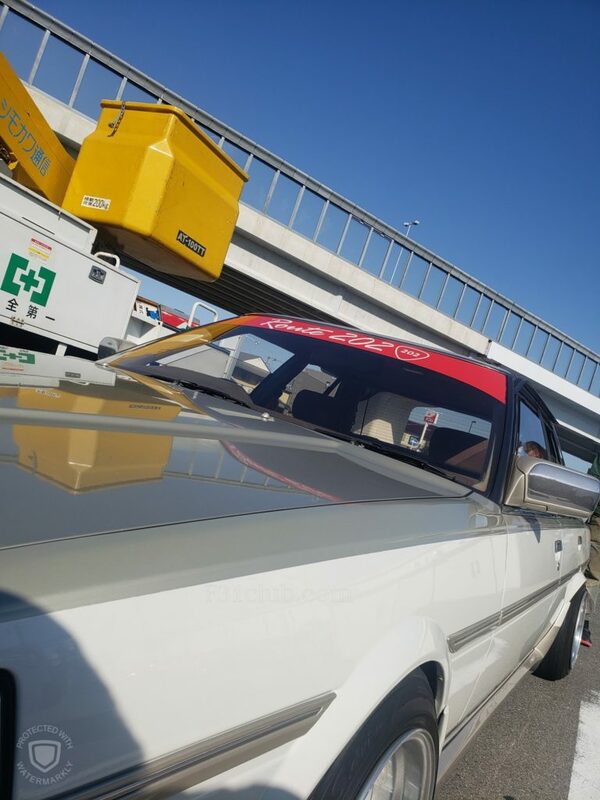 This entry was posted in blog, history, opinion, Owners, wandering leopard and tagged #f31club, #route202, 280z, F30, f30leopard, fairladyz, gx, Kokudo racer club, KRC, route 202, shooting star, z31.